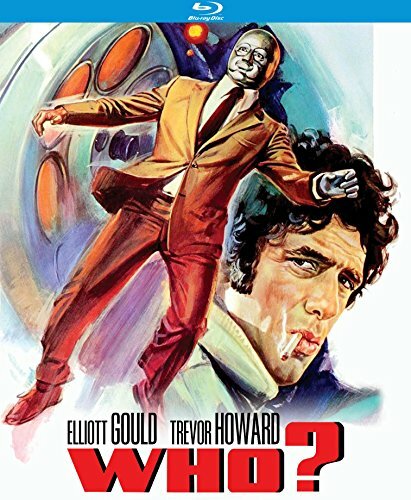 Screen icon, Elliott Gould (The Long Goodbye, Busting) is an FBI agent investigating an American scientist s disappearance after a fiery car crash in the Soviet Union. The scientist reappears at the Russian border as a Robot with only his right arm and megaton brain intact… who is the creation? A scientist or a newly created killing machine… ROBO MAN? Death and destruction follow as a Russian Agent (Trevor Howard, The Offence) and Gould square off in a deadly game of cloak and dagger. Jack Gold (The Medusa Touch) directed this clever thriller that will keep you guessing until its exciting and suspenseful conclusion. Beautifully shot by Petrus R. Schlömp (Dollars, Tattoo) and featuring a wonderful supporting cast that includes James Noble (TV s Benson) and Edward Grover (TV s Baretta).